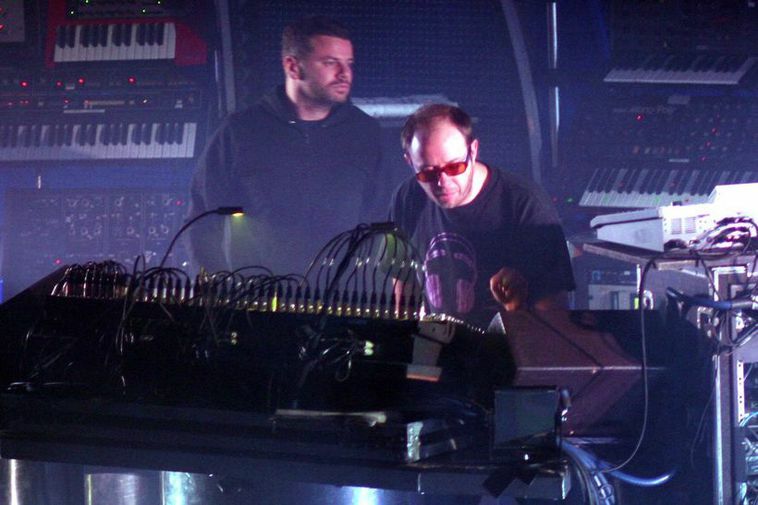 British electronic duo The Chemical Brothers will be performing at Laugardalshöll stadium in Reykjavik on October 20th. This was announced by events management Hr.Örlygur. The Chemical Brothers orignated in Manchester in 1989 and are composed of Tom Rowlands and Ed Simons and have released 6 EP's who have all gone to the top of the British charts. Ticket sales begin on Tix.is on June 19th.